These interactive "Read, Write, Learn, Live it!" 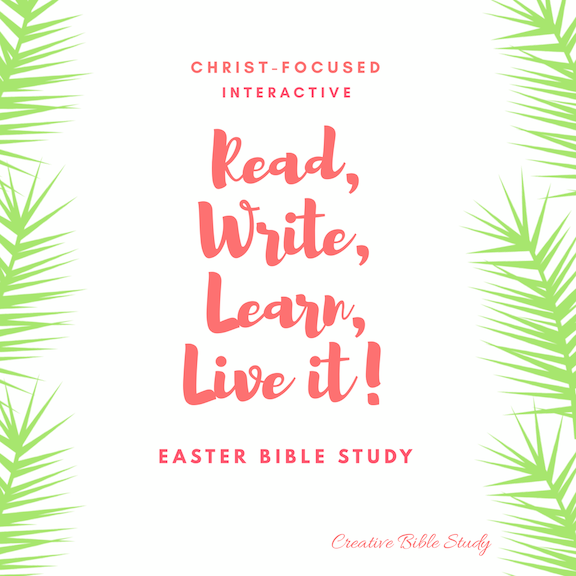 Easter Bible study lessons can help keep ourselves and our families Christ-focused as we look towards Easter! We pray you, your family, and your church family have an amazing Christ-centered Easter in His Word and His presence!